Our DVD is now on sale. Order here!  Check out our store page for booking options and other goodies. 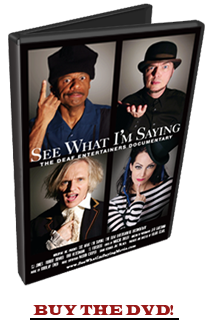 "Complex, candid and all-but essential viewing for hearing audiences, Hilari Scarl's intrepid debut feature, 'See What I'm Saying: The Deaf Entertainers Documentary,' educates without lecturing and engages without effort." Deaf people can do anything but hear. But an all deaf rock band? An international deaf comic famous around the world but unknown to hearing people? A modern day Buster Keaton who teaches at Juilliard but is currently homeless? A hard of hearing singer who is considered "not deaf enough?" The extraordinarily talented and optimistic Robert DeMayo is a brilliant actor and one of the leading experts on translating English into American Sign Language. He is also homeless. While teaching sign language translation to Broadway interpreters at Juilliard, a miscommunication with Robert's landlord leads him down a slippery slope of couch surfing, and ultimately onto the streets, as he fights to survive. CJ Jones is a deaf comic who is highly celebrated by the deaf community. He strives to cross over to mainstream media, plagued by what others view as a double whammy - being black and deaf. 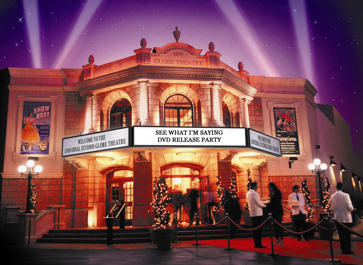 CJ's journey takes a unique turn when he decides to produce the first International Sign Language Theatre Festival in Los Angeles and invites Robert DeMayo to perform. Hard of hearing singer TL Forsberg straddles two worlds - that of the deaf and that of the hearing. She struggles to be accepted by the deaf community since because she is not a native sign language user, and "passes" in the hearing world. Her passion leads her to a recording deal to produce her first CD, entitled "Not Deaf Enough," but things take a surprising twist when she opens for Bob's deaf rock band, Beethoven's Nightmare. SEE WHAT I'M SAYING is the first American film to be open captioned for the country's 30 million deaf and hard of hearing viewers and opens the door into deaf culture for those who are "signing impaired." The film has screened in over 100 cities around the world and won numerous awards and accolades. Deaf culture is unique. Out of the nearly 30 million deaf and hard of hearing Americans, only 10% have a parent who is deaf, making deaf culture one of the only heritages in the world that is rarely handed down from parents to children. Deaf culture is composed of a community of people who consider deafness to be a difference in human experience rather than a disability. 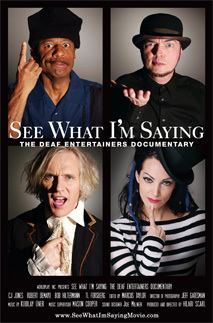 There are deaf entertainers within the community who perform mostly for deaf audiences, many of whom are trying to cross over to the mainstream. This film is about four of those entertainers. The music video for the feature film See What I'm Saying plays at the opening of the film in theaters and is on our DVD as a bonus feature. The song, written for the film by the rock band Powder, plays through the closing credits. This music video, filmed with deaf actors and directed by Hilari Scarl, allows for our beautiful song to be accessible to all audiences. It was co-produced/filmed by Jeff Gatesman and generously sponsored by Sprint Relay. Our title song SEE WHAT I'M SAYING by Powder is available on iTunes.